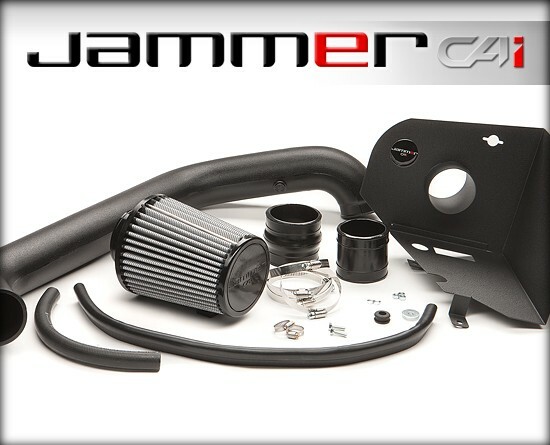 The Jammer intake system for the TJ Wrangler adds 8 hp and 12 lb-ft of torque. The kit outflows the factory intake by 97%! This air intake system features a washable/reusable conical air filter that improves airflow for increased horsepower and torque. 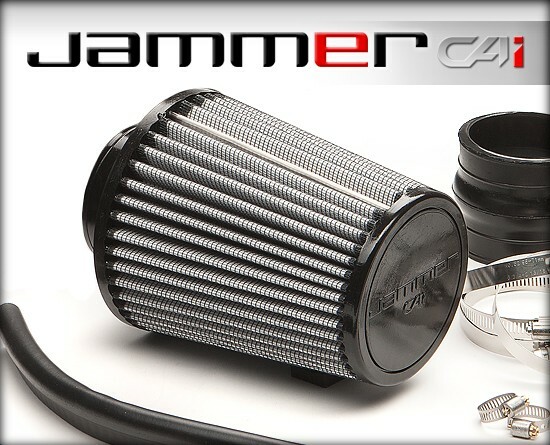 The Jammer kit includes a one-piece heat shield that requires no assembly and the filter is constructed with 100% polyurethane for long life and multiple cleaning cycles. DRY Intake CAI JEEP® WRANGLER® TJ 97-06 4.0L is rated 5.0 out of 5 by 1. Rated 5 out of 5 by Johnny B from Great Product Easy to install. Looks great. Will do the job it was designed to do.